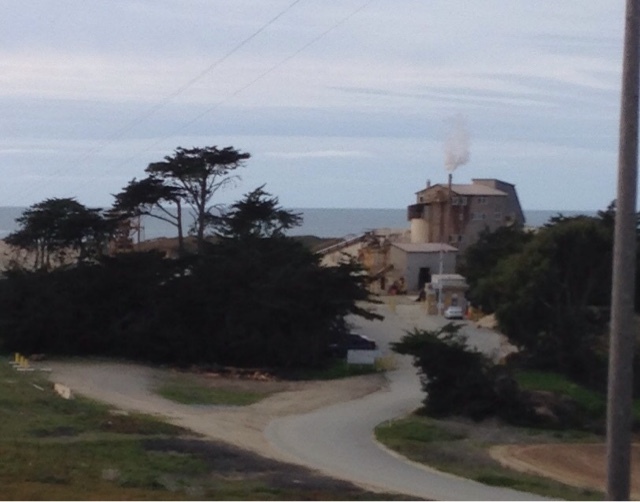 I met a man during the tour of Point Sur who mentioned to me about a public concern about a Mexican company mining rare valuable sand in Marina, CA, just north of Monterey on the bay. I had seen this place in the picture above and I gather this is what the man was talking about, but I didn't confirm it. Well, I'm going in the assumption this is the place from what he described and it was the only place of its kind in Marina on the beach. Over the last 3 years I have written about how our planet only has so much natural resources and as countries try to increase GDP each year we just consume more natural resources and one day it will be all gone. Do we really need to grow GDP for ever knowing it can't last for ever using natural resources? I don't know enough about this issue to properly weigh in, but people in the area are concerned. 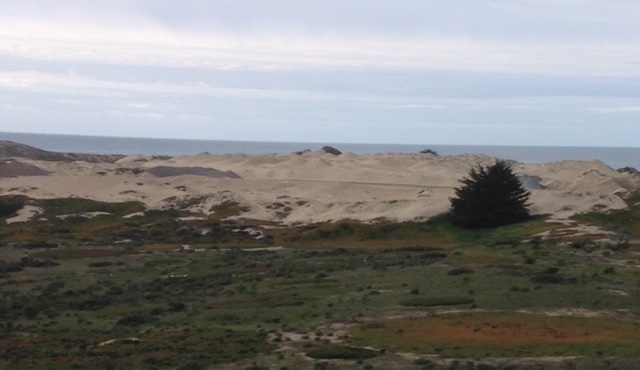 This mining is on Monterey Bay, one of the richest aquatic areas in the country, and much of it has been preserved. Can we keep it that way? I will let you judge for yourself by reading this, one of many articles on the web, on the subject.